In Overwatch, bold characters with extraordinary abilities fight across fantastic yet familiar battlegrounds. Teleport past rockets while an ally dives behind a double-decker hoverbus on the cobblestone streets of London. Shield your team from a shadowy archer's ambush, then hunt him through a bazaar beneath a high-tech Egyptian pyramid. 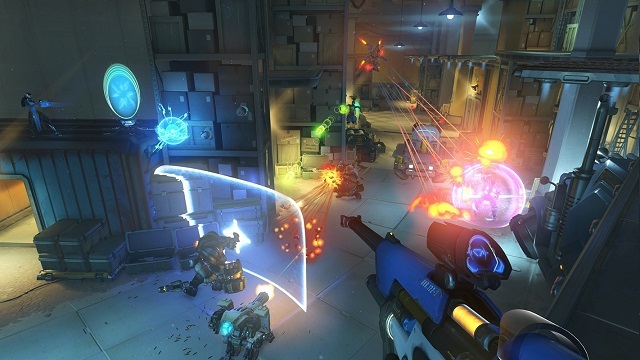 4/16/2019: The Overwatch Archives Storm Rising event will run through May 6th. 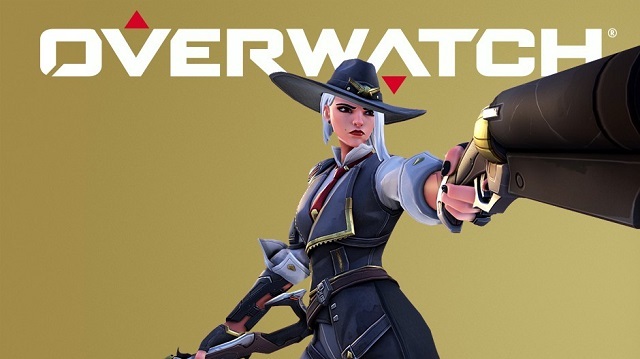 4/9/2019: The Overwatch Archives seasonal event returns Tuesday, April 16th. 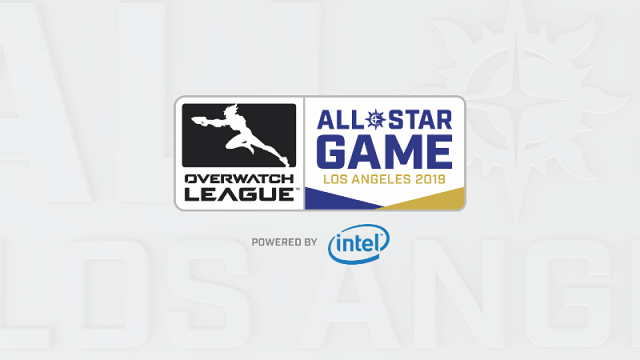 3/26/2019: The Overwatch League All-Star Game will be held May 15th through 16th at Blizzard Arena Los Angeles. 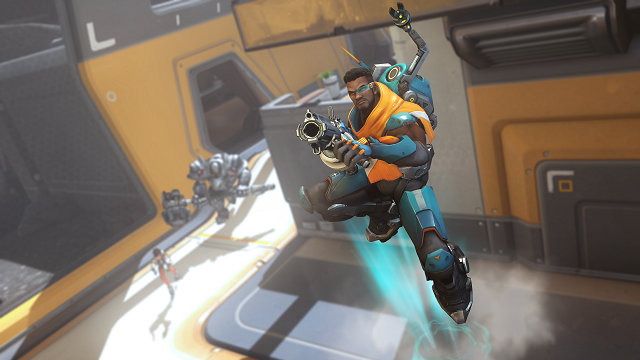 3/19/2019: Overwatch's 30th hero, Baptiste, is now playable. 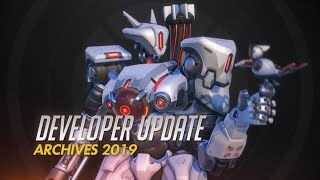 2/26/2019: The combat medic Baptiste is ow playable on the Overwatch public test realm on PC. 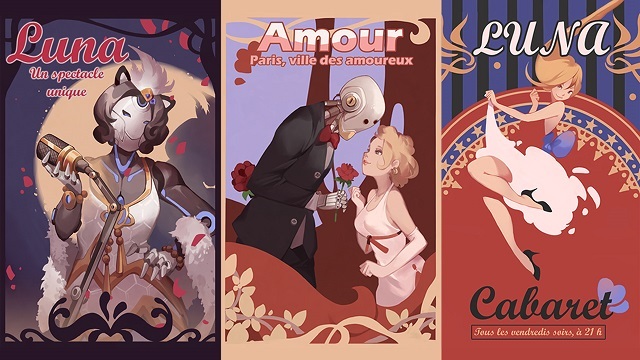 2/19/2019: A new assault map, Paris, is now available for Overwatch on all platforms. 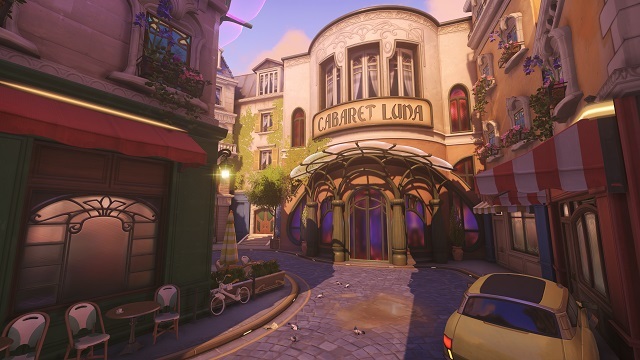 1/30/2019: The Paris Assault map is now available for play on the Overwatch PTR. 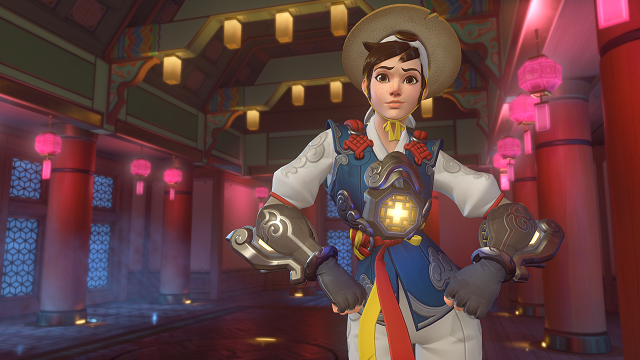 1/24/2019: The Year of the Pig this Lunar New Year event in Overwatch runs through February 18th. 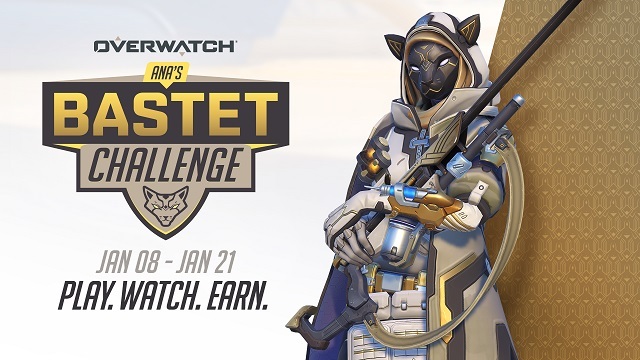 1/8/2019: Ana's Bastet Challenge runs in Overwatch from today through January 21st. 12/11/2018: The Overwatch Winter Wonderland event is now live and runs through January 2nd. 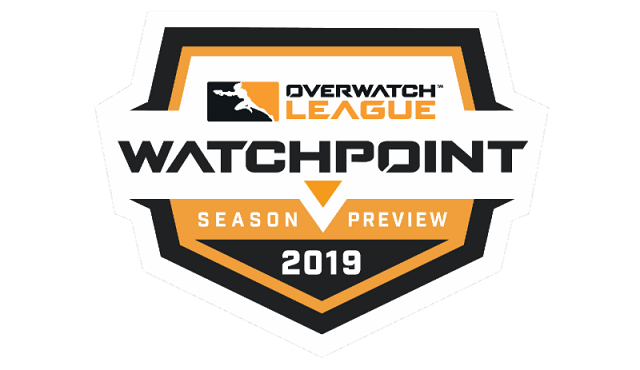 11/30/2018: Overwatch League 2019 season details will be revealed during a livestream on Wednesday, December 5th at 4:00 PM PST. 11/20/2018: Overwatch is available to play in free trial mode through November 26th. 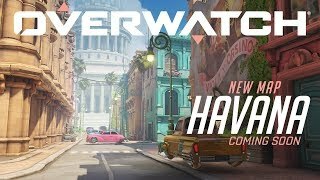 11/15/2018: Gamers will be able to play Overwatch for free from November 20th through November 26th. 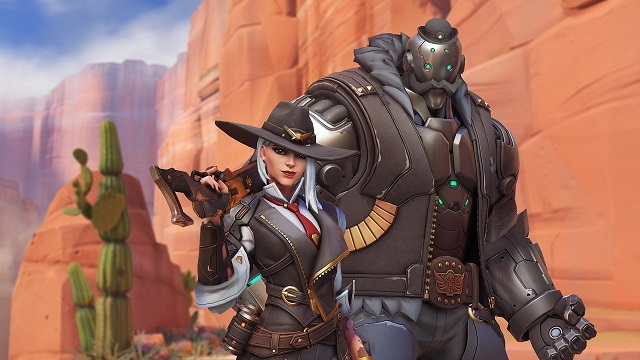 11/13/2018: Patch 1.30 for Overwatch has gone live, adding a new hero, Ashe, to the game. 10/17/2018: The Be Valiant: Community Block Party will be held on Saturday, October 20th in front of the Esports Arena Santa Ana at 2:00 PM.